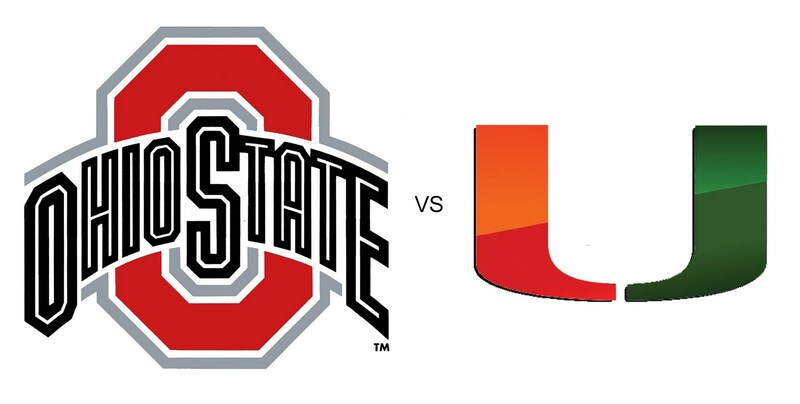 Erik, Silvia, Kurt, and I are going to Columbus, Ohio to see the Ohio State Buckeyes play the Miami Hurricanes! We bought plane tickets to Pittsburgh several weeks ago and just secured football tickets today. The game is September 11th in the afternoon. Look out for us on TV! 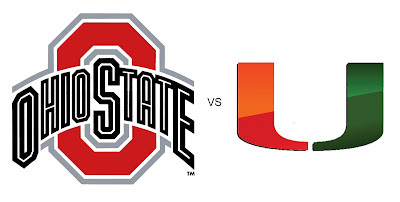 I'm excited to see how the Big Ten compares to the SEC experience. I'm sure I'll have lots of tailgating and stadium stories to report! And we got 4 tickets together for FACE VALUE!!! !